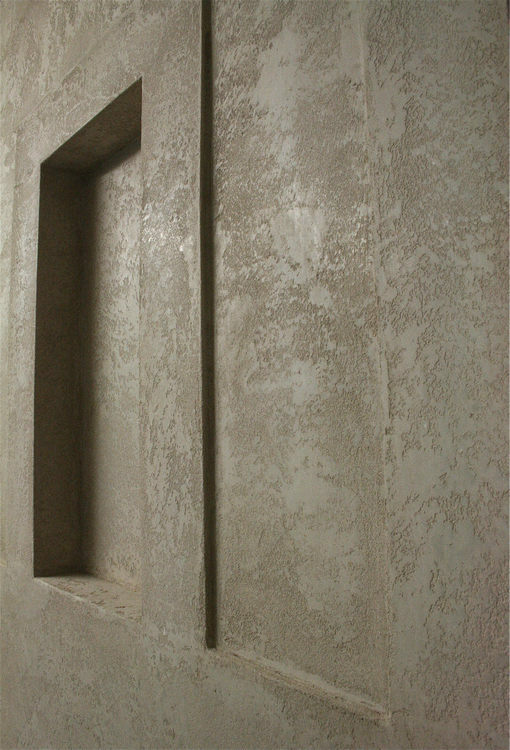 Venetian Pro Interiors, Stucco polished plaster, Polished Plaster London, is a company based in London working all over the United Kingdom. 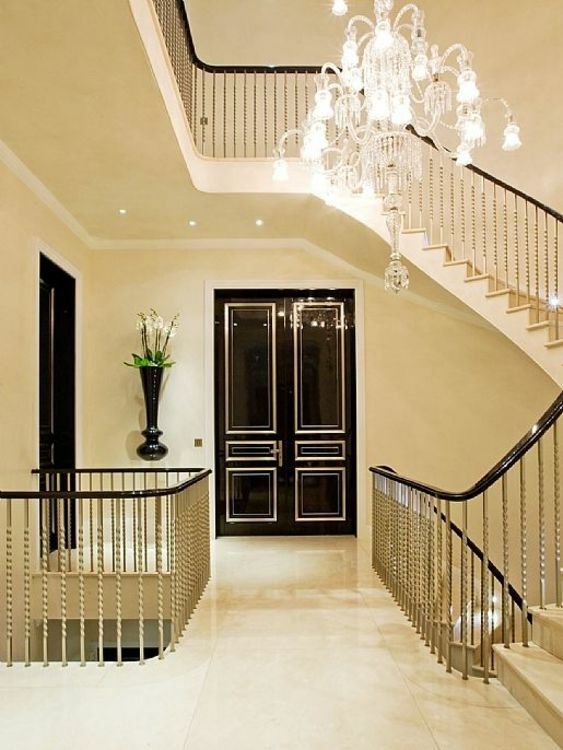 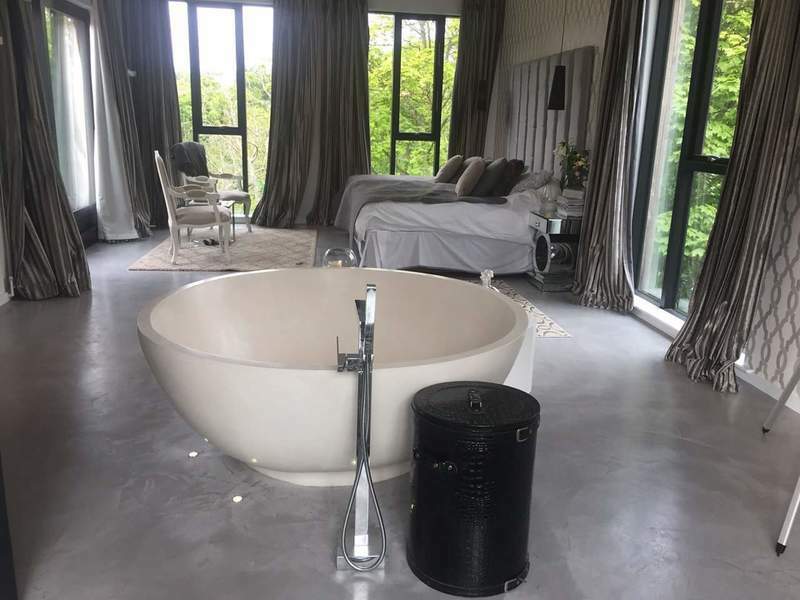 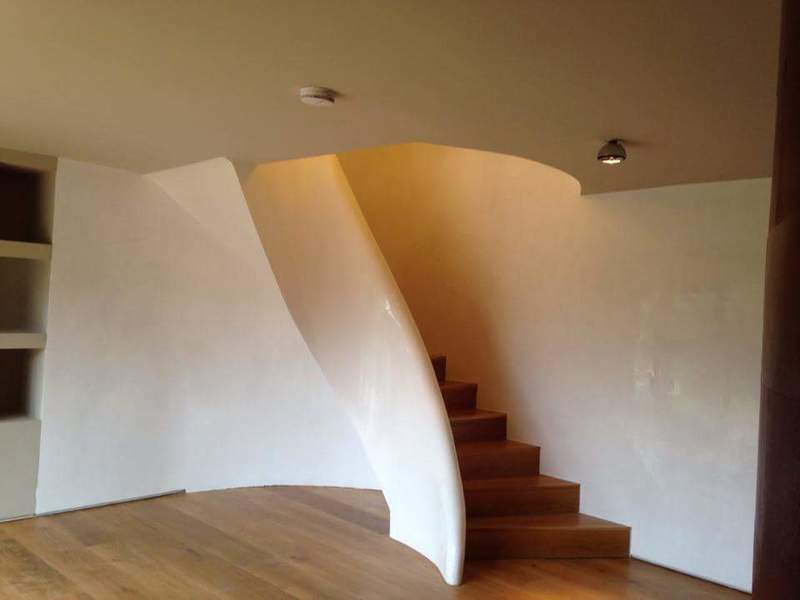 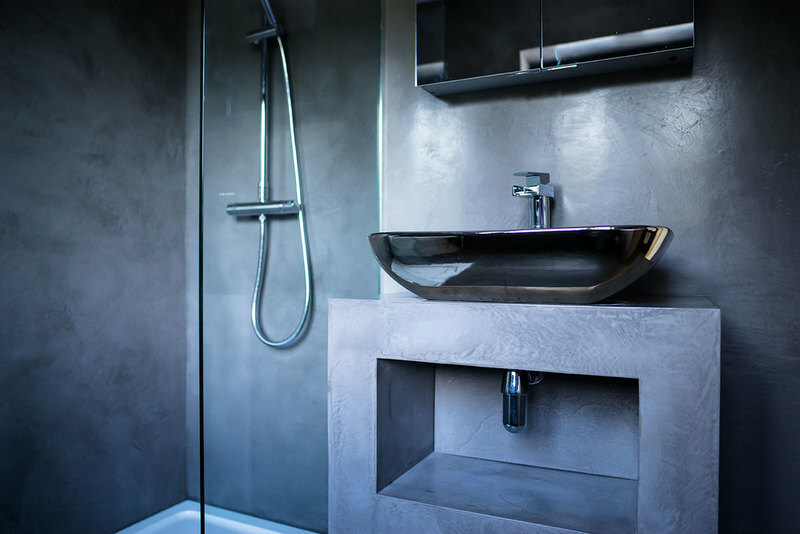 We offer a professonal and high standard Polished plaster service , venetian pro interiors Ltd would like to give a helping hand on any future Projects. 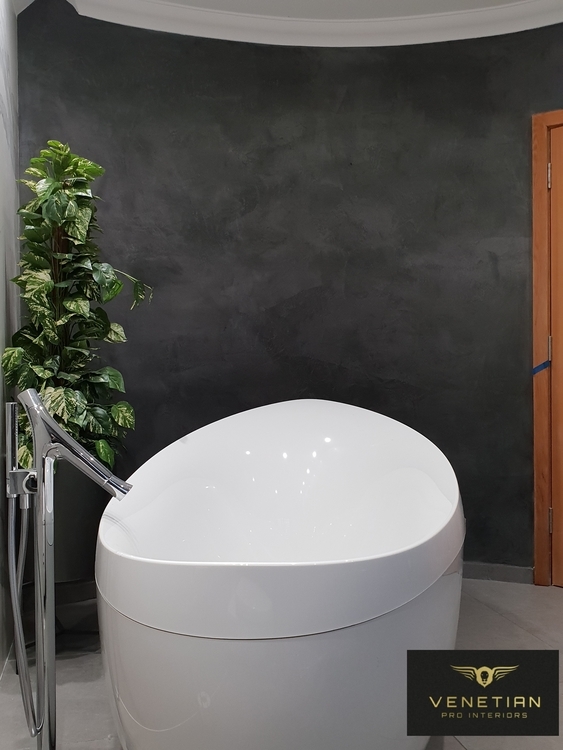 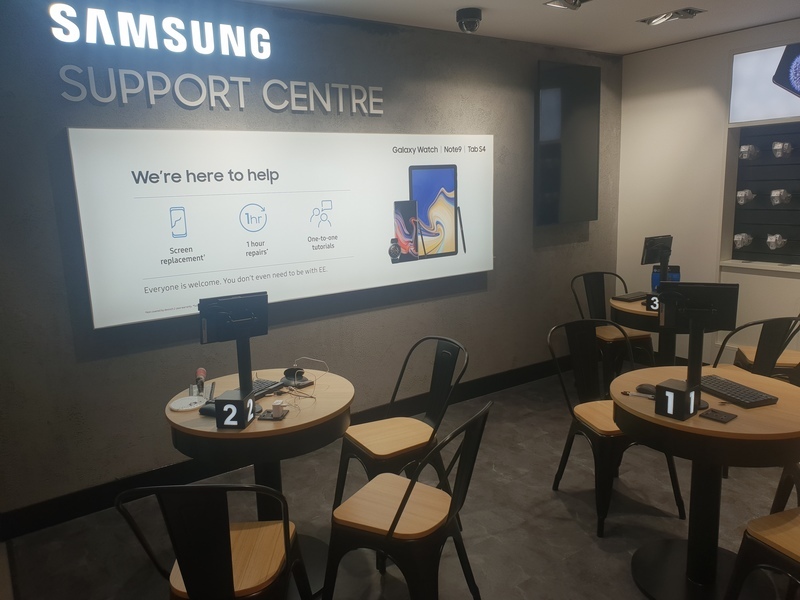 we offer some great designs & texture's in small and large installations that are availible in a variety of colours you can choose from in our catalouge and brochures. 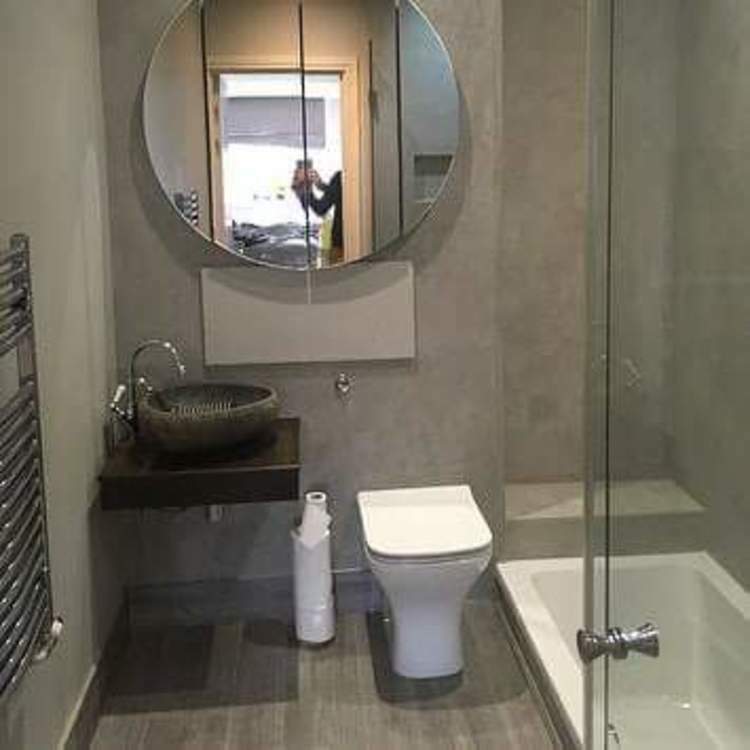 Please feel free to ask any advice by email or call on the above number. 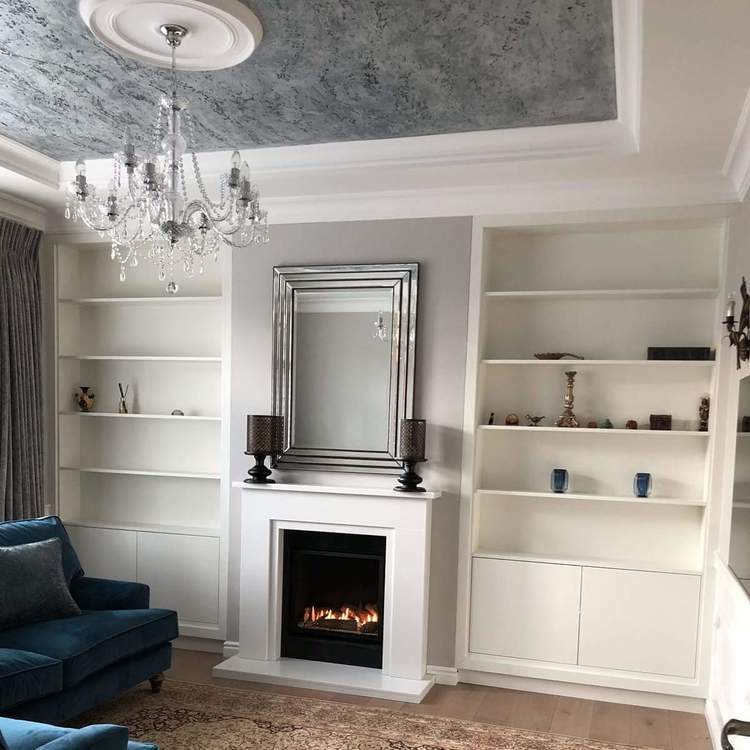 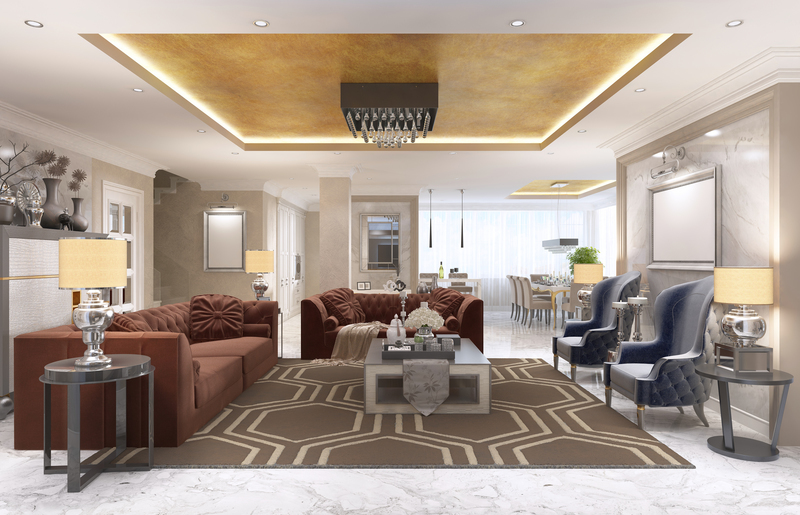 Venetian Pro Interiors Ltd is the Polished Plaster company offering Interior suface Designs and Decorative Finishes for all your Polished Plaster projects and Interiors designs in and around London an behond please do contact us on the details provided. 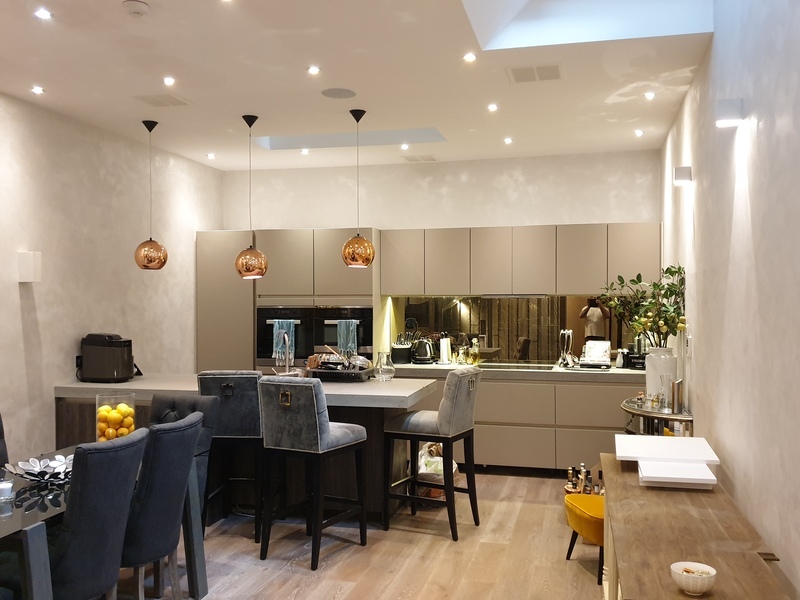 Venetian Pro Interiors prides itself on only using highiest quality natural materials which are long lasting, sustainable, which gives you a beautiful colourful surface design to give you the wow factor. 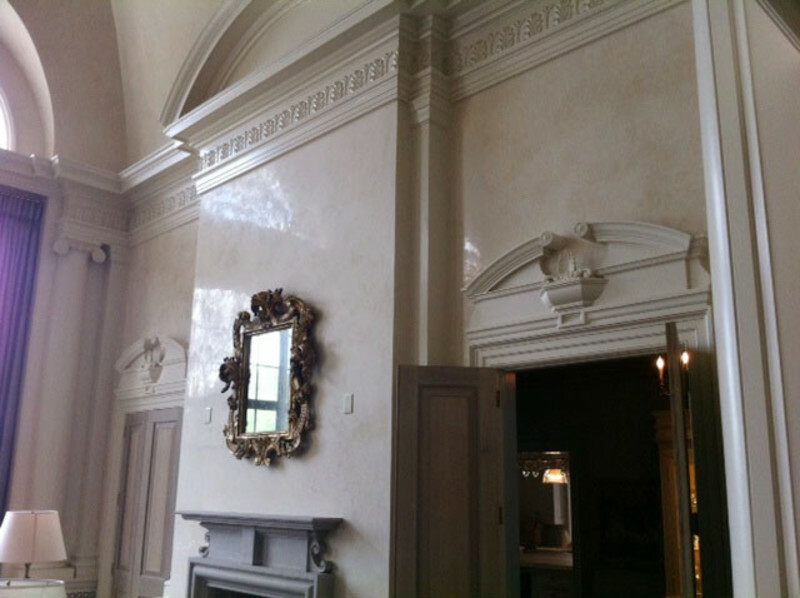 We can offer a comprehensive fully guaranteed service to interior designers, as well as commercial and private clients, Our work here at Venetian Pro Interiors is carried out to the highest standards by our fully trained team offering their support throughout your project, Our work is guaranteed and we offer full customer support when its most needed at VPI the polished plaster Company London United kingdom.